Allan Schwartzberg and Blast Applications OTC BLAP have joined forces. Corey Pavin / Paula Creamer / Se Ri Pak / Camilo Villegas / KJ Choi and Paul Casey. received great reviews and are proud to display our five star feedback in the iTunes store. Our goal is to sign a minimum of 28 Golfers and repeat the success of the Candobetter App. 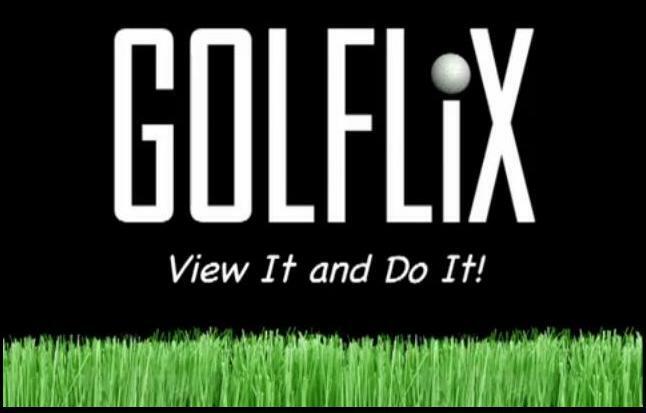 We know today that extending the GOLFLiXPro App to the other smart phone markets could generate hundreds of thousands of downloads, as Golf is a world sport which is finding a huge increase of interest in the Asian market. Adding Androids for USA, Nokia for South America, as well as Blackberry and Mobile 7 will open the marketing of this App to 600 Million users worldwide. to help with their own visualization ... All contained in a smart phone!